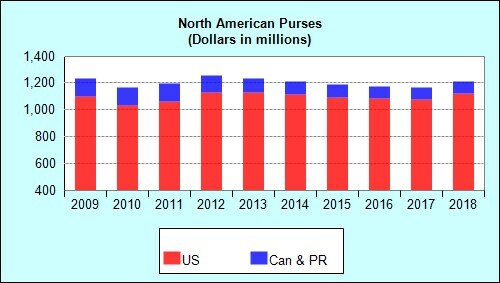 Since 2005, Canadian purses have been converted to their equivalent amount in U.S. funds. In some instances, total purses may not equal the sum of individual countries due to rounding. Purses include monies not won and returned to state breeder or other funds, but do not include retroactive payments.